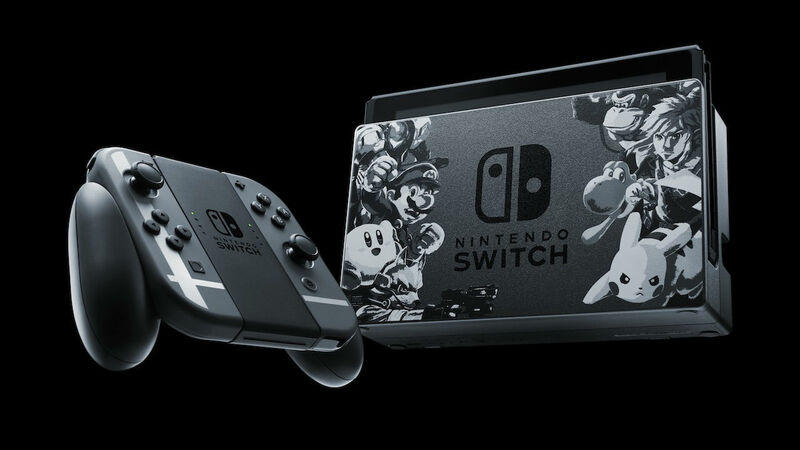 With limited edition Nintendo Switch bundles releasing over the coming months with special designs based on Diablo III Eternal Collection, Super Smash Bros. Ultimate or Pokémon Let’s Go, Pikachu! and Pokémon Let’s Go, Eevee!, you may want to replace your comparatively somewhat plain launch model. GameStop is looking to help with a new trade-in offer, that, for those in the United States and Guam, will let you receive $200 trade credit for your old Nintendo Switch that must be used in-store to buy a new one. This offer runs from now until Sunday 11th November, and, I can assume at this point, stores will let you use the credit towards upgrading to the Diablo III Limited Edition (November 2nd), Pikachu & Eevee Edition (November 16th) or Super Smash Bros. Ultimate Edition (November 16th).